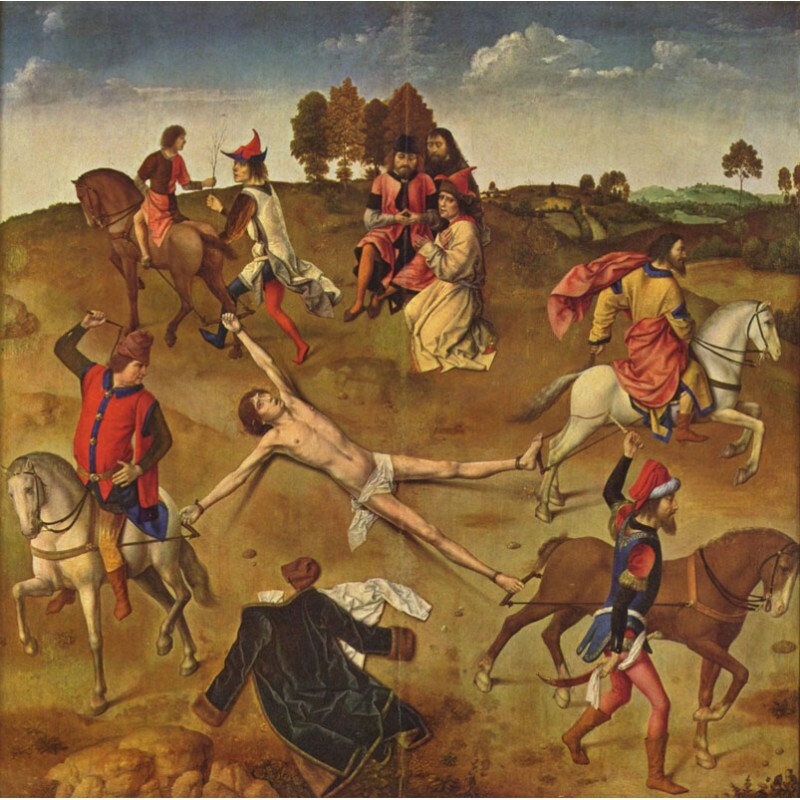 For many centuries execution has been a public affair, drawing large bloodthirsty crowds. This no-holds-barred exposé of executions through the ages begins with the delights of the Roman Colosseum, where criminals were ripped apart by wild animals. 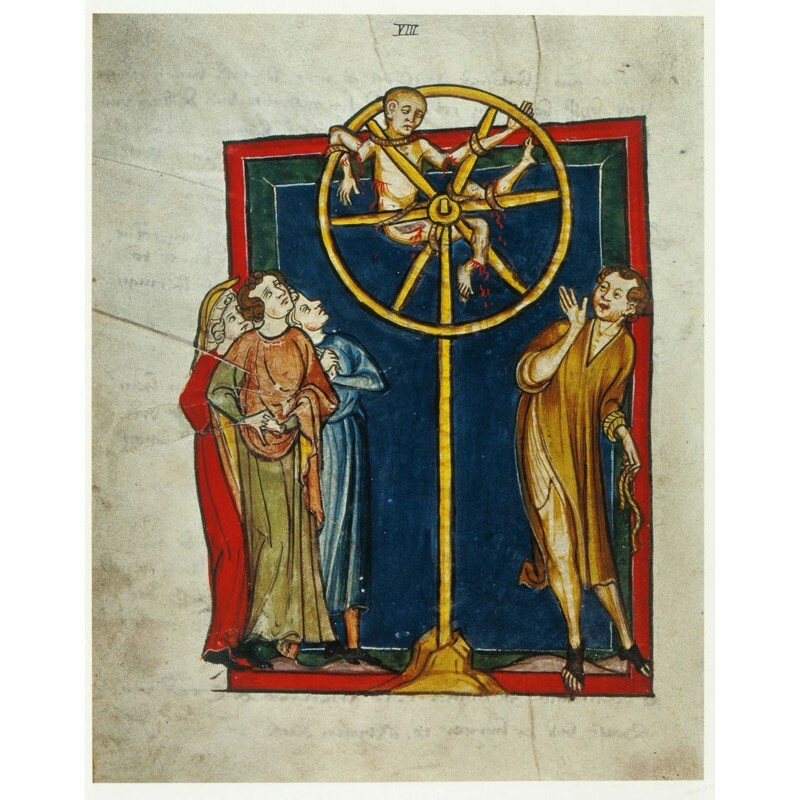 It then moves through the Middle Ages – a period during which criminals were variously broken, burned, boiled, quartered, drowned, and impaled. 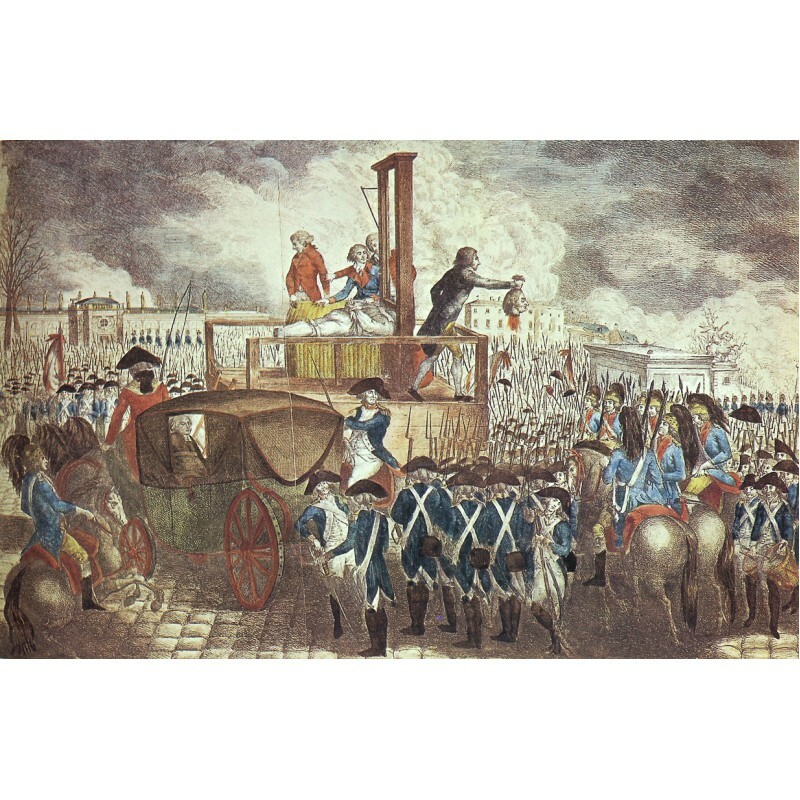 Next up is the art of hanging, before journeying to France for a look at the invention of the guillotine and its role in the French Revolution. 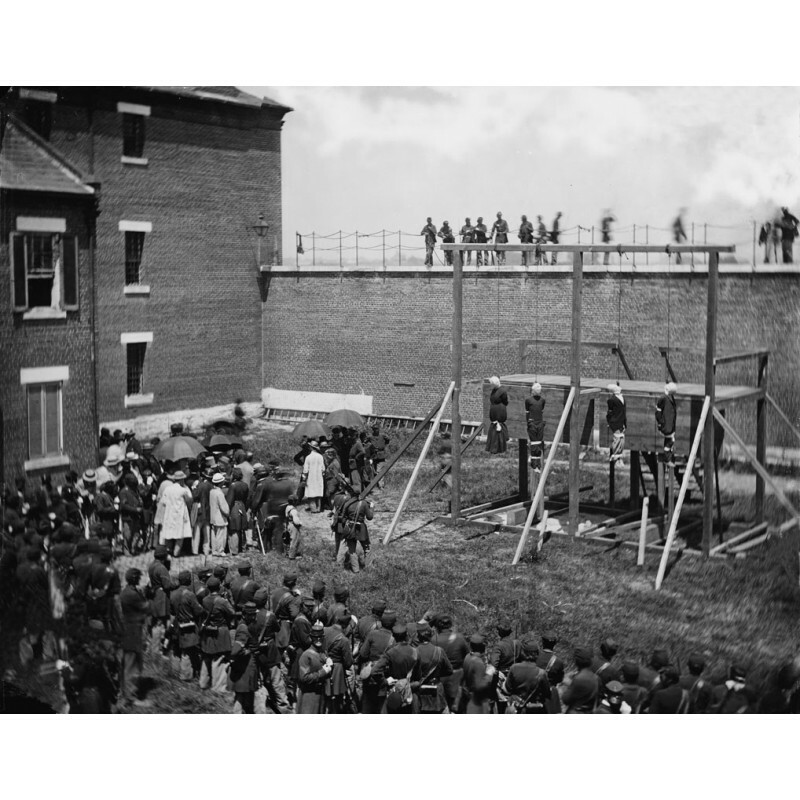 Moving on to the 20th century, the electric chair, the gas chamber, and death by lethal injection are also covered, serving as a chilling reminder that death penalty is still in practice in parts of the world. 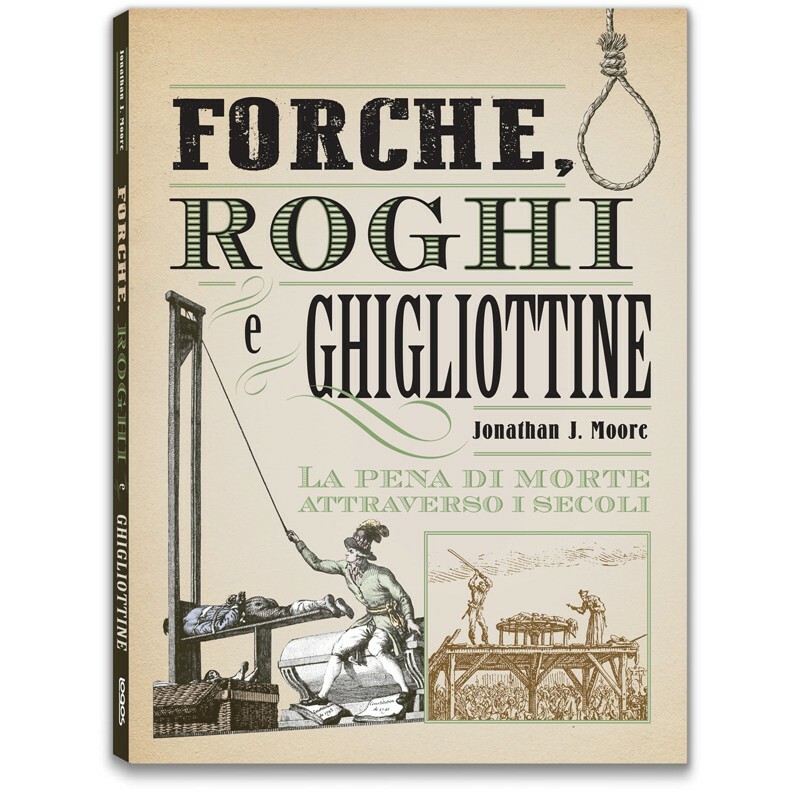 Packed with deliciously gruesome illustrations, this book showcases the many ingenious methods man has devised for snuffing out life’s flame, and explores a variety of curious questions – such as how long heads remain conscious after getting the chop. 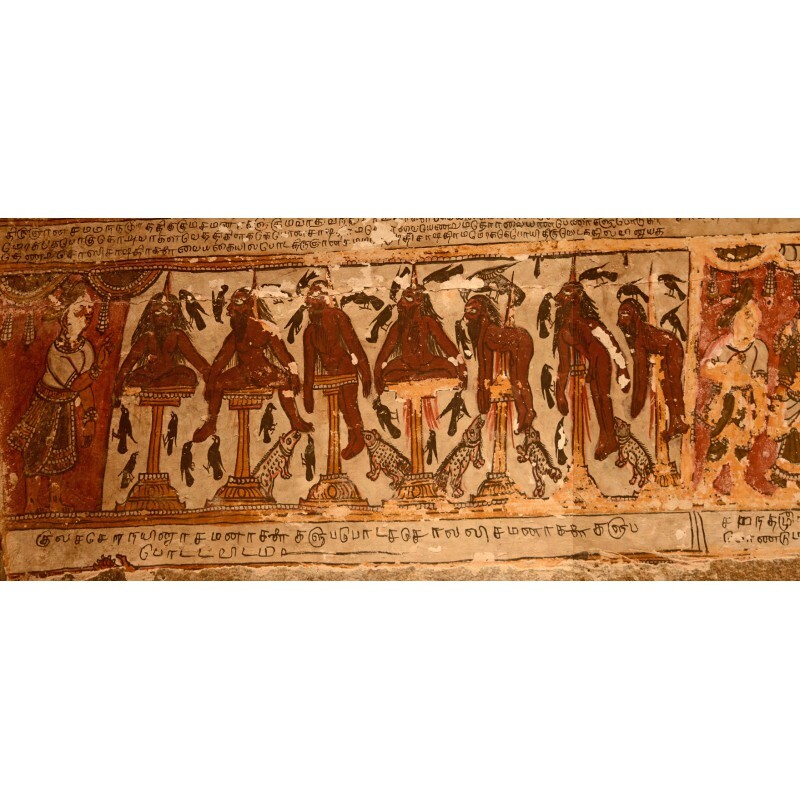 It also reveals fascinating anecdotes – such as the story of the executioner who died by falling off the stage when holding up a victim’s head for the crowd to see. Fascinating paintings and photographs help bring this sinister human history to life. 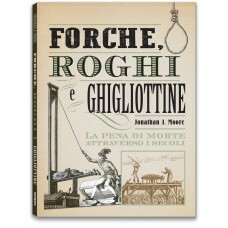 Not for the faint-hearted, Forche, roghi e ghigliottine (Hung, Drawn and Quartered) is definitely “Adults Only”. Jonathan J. Moore was educated at Melbourne University, gaining a Bachelor of Education (Arts) majoring in History and English. Since then, he has been teaching and writing for twenty years. He likes to research little-known aspects of history and is particularly interested in Bronze Age Greece and Etruscan Italy. Jonathan has participated in numerous archaeological digs and enjoys participating in Living History. He is currently a member of units reenacting the American Civil War, The English Civil War, and the Napoleonic period. Jonathan also enjoys war gaming as a hobby and has written feature articles for several publications.